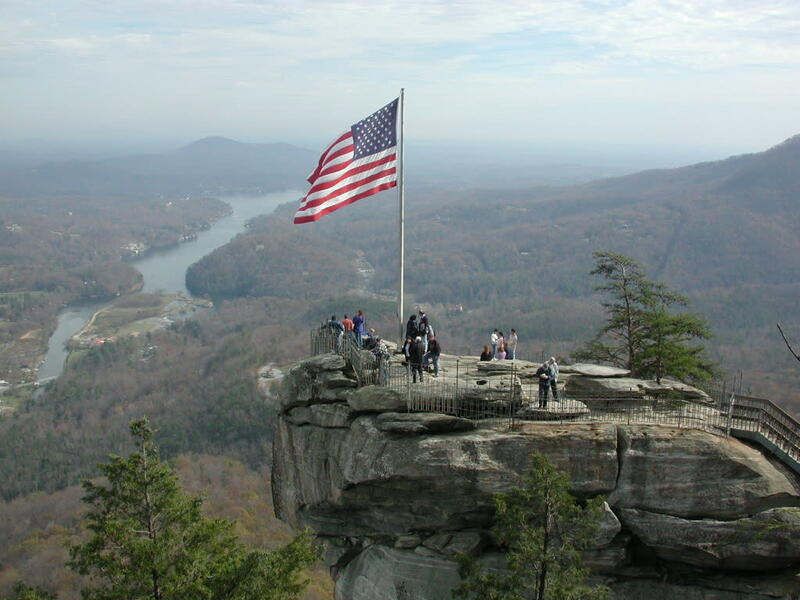 The Hickory Nut Gorge is home to iconic landmarks like Chimney Rock and Lake Lure, but did you know it’s also host to an assortment of locally-crafted foods and drinks? Enjoy an intimate evening celebrating the Gorge’s natural features and locally-made gourmet appetizers, artisanal cheese, craft beer and wine as the sun sinks behind the mountains. Preregistration is required. Deadline to register is Tuesday, May 28.